The Sanctuary of Madonna Avvocata in Maiori is one of those places that steal the soul of the visitor, driven by Christian devotion and love for nature to walk along a mountain hiking trail that will lead him to enjoy one of the most stunning views in the world: the Gulf of Salerno, from Punta Licosa to Punta Campanella, Capri island and, under his feet, the Amalfi coast. 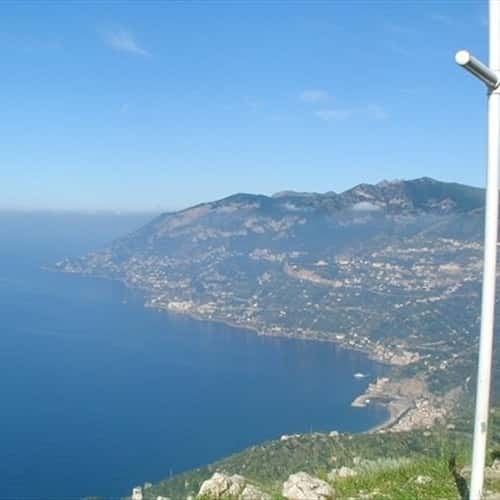 The starting point is Via Casale dei Cicerali, old and picturesque alley that lead us to the upper part of Maiori and to San Vito village, among lemon groves and vineyards cultivated in a heroic way on the typical terraced gardens overlooking the sea. Now the road gives the way to the mountain path and, gradually, it gains altitude. After one hour and half we reach Santa Maria (old farm of the monastery) and, after 20 minutes, we arrive at "Acqua ro' castagn" (the Chestnut Spring), a fresh spring where you can rest before facing the steepest part of the journey. 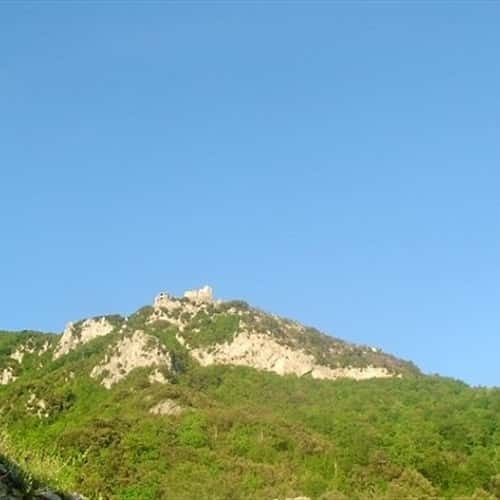 Once passing through the "fullichito", a thick forest of ferns, and the so called "Grotta delle Soppressate" (grotto of the salami), for the characteristic shapes of the stalactites, we finally see the Sanctuary of Madonna Avvocata, perched on a rocky spur of the Falerzio Mount. 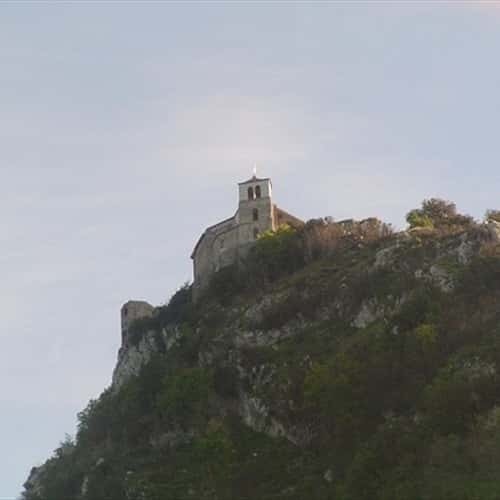 - the cave of apparition, reachable by a steep flight of steps, is the place where Our Lady appeared to a local shepherd, Gabriele Cinnamo, asking to him to built there a church dedicated to the Madonna Avvocata. The small altar, enclosed by a remarkable iron railing, represents the popular devotion of an entire town, a faith transmitted from generation to generation. The view from the Belvedere is breathtaking! 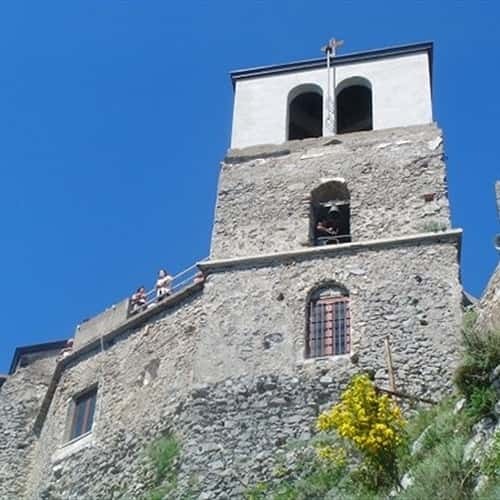 Not so far it is possible to visit the Grotto of Matteo Salese, brigand of the XVIII century, who preferred to leap into the void rather than being captured by the gendarmes. 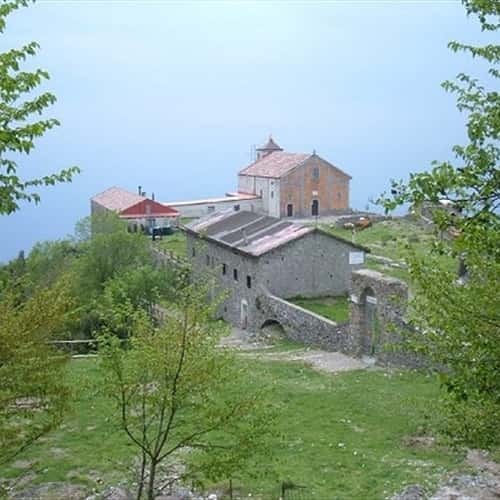 the pilgrimage takes place on Whit Monday: the sound of tammorre accompanies the journey of the faithful to the sanctuary; the procession is held at noon in the open space in front of the church.